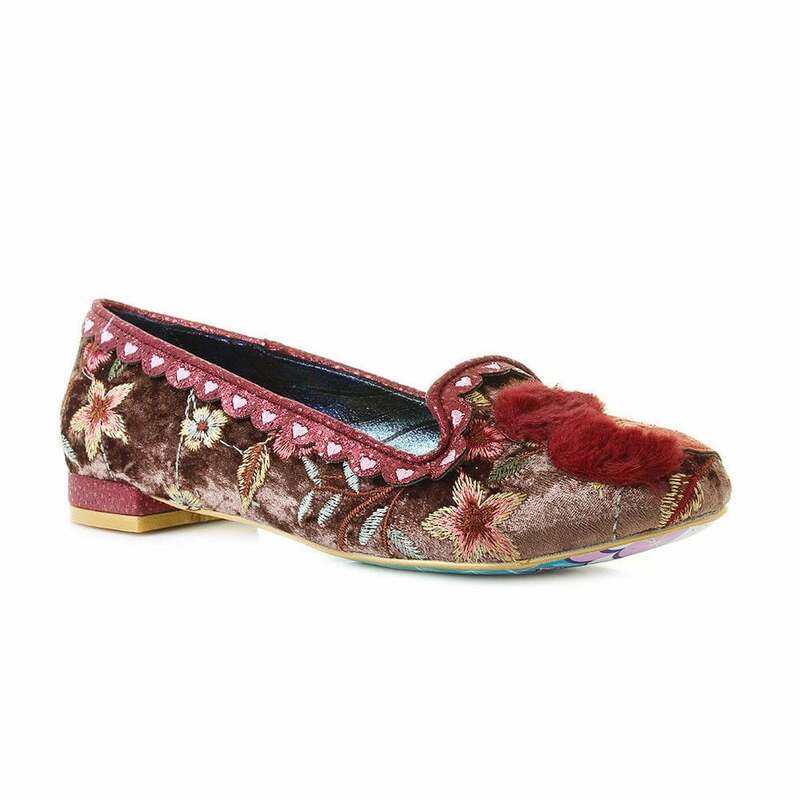 A stylish and quirky womens low heel pump by Irregular Choice. These pretty low pumps are a woodland sensation! Get your Irregular Choice Mini Mcnutty 4329-47B Womens Low Heel Pumps at Scorpio Shoes today... You won't be disappointed!